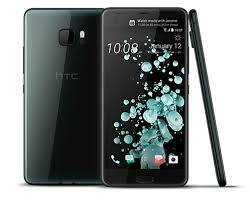 This smart phone from HTC is a big smart phone with a 5.7″ screen. This phone is designed to learn from you and provide the best experience through its Sense Companion technology and liquid look surface. It even senses the reaction of your ear to your music and adjusts accordingly!